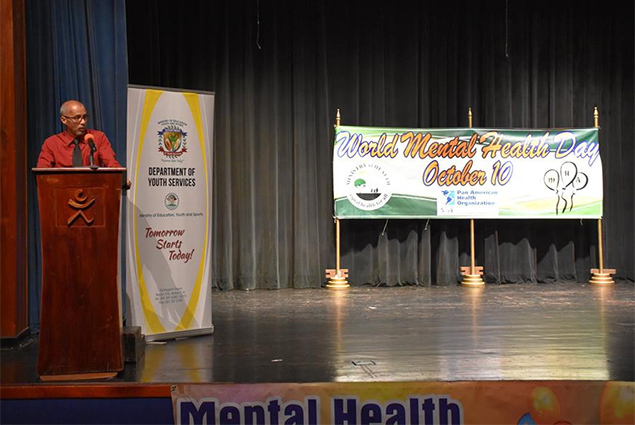 On Wednesday, October 10th, the Ministry of Health joined the international community to observe World Mental Health Day under the theme Young People and Mental Health in a Changing World. An official ceremony to commemorate the day was held at the Bliss Center for the Performing Arts in Belize City. Following the ceremony there was speech competition in which seven youths from high schools across the country presented prepared speeches on the theme to a panel of judges. Other activities were also held in all districts simultaneously in an effort to raise awareness about mental health issues. According to the World Health Organization, young people are particularly vulnerable to mental distress and illness. While half of all mental illnesses begin by the age of 14, most cases go undetected and untreated. Mental health issues arising while growing up can continue into adulthood. 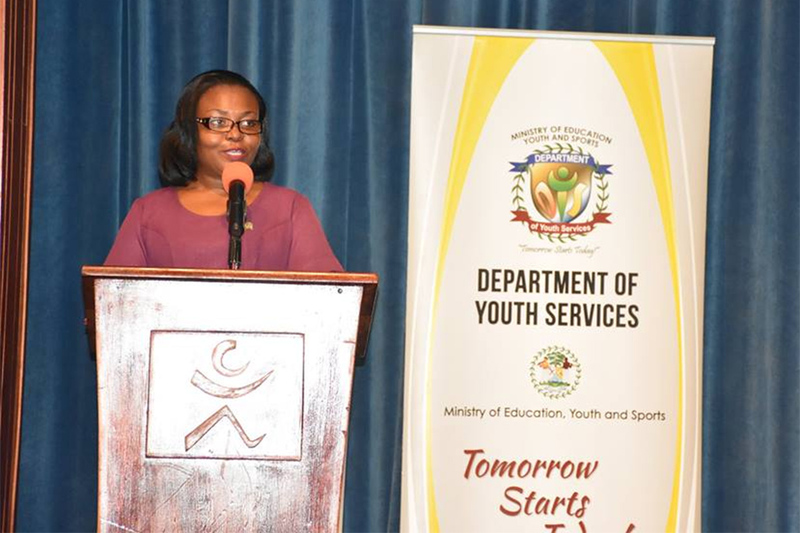 In Belize, youths accounted for 15% of the total consultations for mental health services over the last 10 years and anxiety accounted for 55% of those consultations. Rates of suicide attempt per 100,000 people for age groups 10-14 and 15–19 were 17.6% and 74.3% respectively. While there is an increase in the damaging effects of social media and other online technologies affecting youths, parents are encouraged to build resilience among young people by helping them to navigate everyday challenges at home and nurturing self-confidence. Teachers and community members can also assist by learning the early signs of mental disorders and how to manage them. 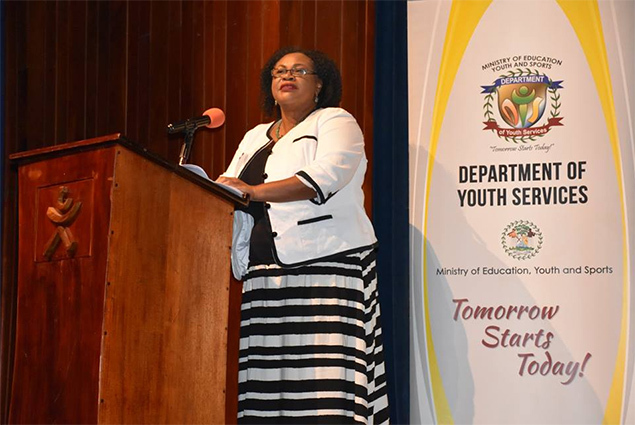 The Ministry of Health continues to strengthen the mental health services by providing increased access at the community level, supporting training of psychiatric nurse practitioners, and through the development of the National Comprehensive Strategic Plan for Adolescence Health which includes mental health.